It's been quiet a while now since I saw my AirDroid pops-up a notification everytime I get an SMS. 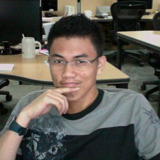 I primarily use AirDroid to send SMS from my laptop. Is it because of the fact that I'm using the FREE plan? Or is it because of my installation? I'm using Windows 10 on a HP Elitbook laptop. Thank you for your feedback and sorry for​ any inconvenience that you've experience. 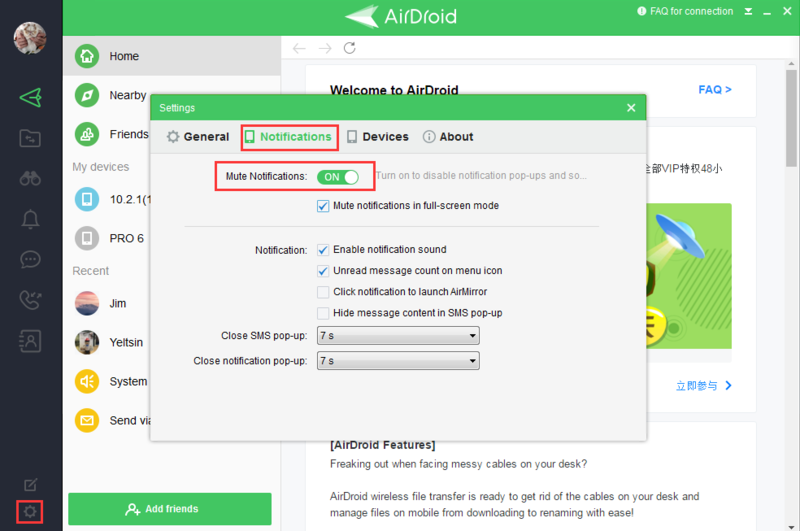 Would you like to check if you have open the Desktp Notif on Android AirDroid. And check if you have disabled the pops-up on your computer. You're welcome . If you have any other problem, please contact us without hesitate.